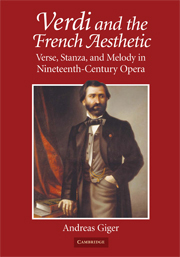 This seminal study of Giuseppe Verdi's German-language reception provides important new perspectives on German musical culture and nationalism from the mid-nineteenth century onwards. 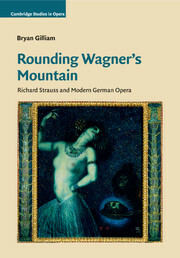 Kreuzer argues that the concept of Germany's musical supremacy, so dear to its nationalist cause, was continually challenged by the popularity of Italian opera, a genre increasingly epitomised by Verdi. 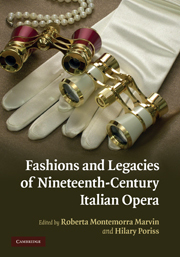 The book traces the many facets of this Italian-German opposition in the context of intense historical developments from German unification in 1871 to the end of World War II and beyond. 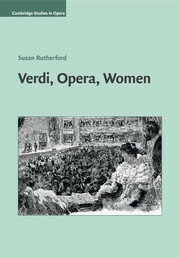 Drawing on an exceptionally broad range of sources, Kreuzer explores the construction of visual and biographical images of Verdi; the marketing, interpretation and adaptation of individual works; regional, social and religious undercurrents in German musical life; and overt political appropriations. 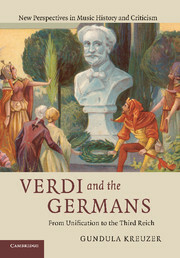 Suppressed, manipulated and, not least, guiltily enjoyed, Verdi emerges as a powerful influence on German intellectuals' ideas about their collective identity and Germany's paradigmatic musical Other. 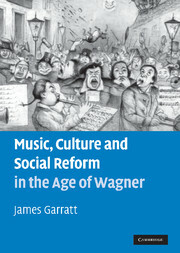 "Kreuzer is indeed a thorough scholar whose book can be highly recommended. 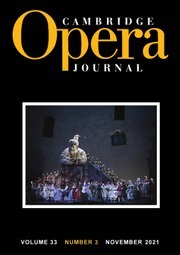 It offers much about Verdi that will be new, but definitely worth the effort." 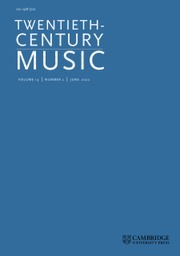 Gundula Kreuzer is Assistant Professor of Music at Yale University. 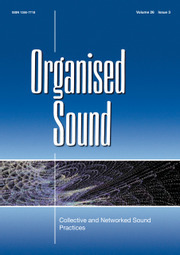 Her work on Verdi's music and reception, the marketing of opera and the theory and history of staging has appeared in various journals and collected volumes, including the Cambridge Opera Journal and the Journal of the American Musicological Society, and has earned her the Alfred Einstein Award of the American Musicological Society as well as the Jerome Roche Prize of the Royal Musical Association. 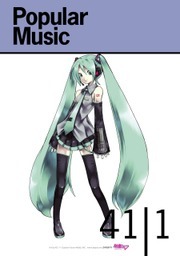 She is editor of The Works of Giuseppe Verdi, Series V: Instrumental Chamber Music (2009) and has been serving as Reviews and Associate Editor for The Opera Quarterly.